Although there is a very low likelihood of a disaster occurring, sudden events can happen and therefore, it is vital to be prepared for a natural disaster or emergency. In particular, water can become problematic during natural disasters and even if you have considered water filtration installation, you will still need to have a plan in place. It is possible that mains water supplies may be restricted, which means that you will need to store reliable drinking water. In recent times the local Perth and regional WA residents have been impacted by bushfires, and in cases having major water restrictions and whole towns running out of water. In order to determine how much water you will need to store, you will need to do a little calculating. It is recommended that you store four litres of water per person for at least three days. This means that in a family of four, you will need to store 48 litres of water. However, there are a few other factors to consider. You will need water for hydration and medical and sanitation needs. If your household has a nursing mother, elderly relative or someone with underlying health issues, you may need to store even more water. You will also need to consider the climate, as in the height of summer, you will obviously need more water compared to colder winter temperatures. 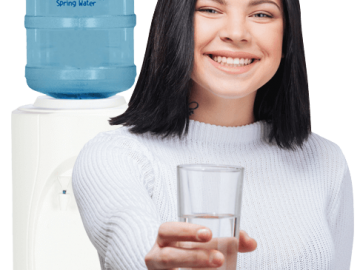 If you are planning to store water, while you may want to use water treated by your filtration system, it can be difficult to keep the water fresh and free of contamination. It is a better idea to choose a bottled water that can be stored in a cool, dark room. 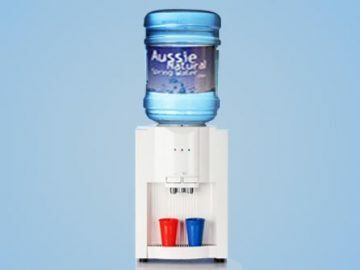 This can also make storage easier since you can stack larger 10 or 15 Litre Aussie Natural Spring Water bottles in a smaller area. 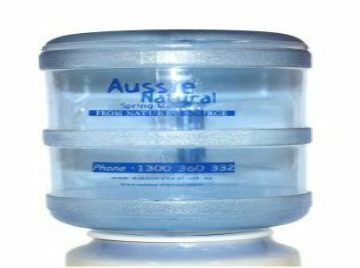 The bottles will also feature an expiration date, so you can rotate your stored water supply to ensure that it is always fresh. Water is not the only thing you will need in the event of a natural disaster. You will also need a supply of non perishable foods such as canned goods. Keeping a supply of family favourite soups or beans will mean that you can feel hungry that even if you are cut off for a few days, you will have enough to eat. Don’t forget that if you are taking any medications, you will need to have at least a week’s supply available. It is a good idea to have flashlights and batteries in your emergency kit. You should also make copies of important documents to be stored away from the house. Documents such as home insurance paperwork can be stored on the cloud, so if something should happen to your home, you won’t need to worry about making a claim. Remember that it is also a good idea to have spare filters for your water filtration system. In the event of an emergency or natural disaster, you may have water, but it could be compromised by contaminants. 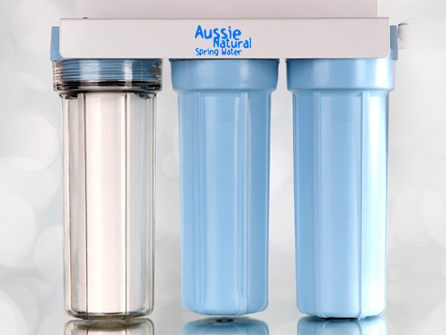 If you would like to know more about water filter installation, speak to us. 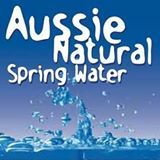 Aussie Natural specialises in water filtration systems for your business, as well as supplying high quality bottled Natural Spring Water. Our team are on hand to answer any queries and discuss your particular requirements. 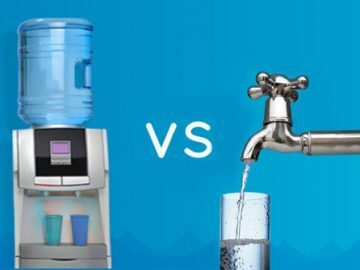 We would be delighted to help you to determine which filtration system is best suited to your needs.